RoundTable Technology is by no means a one person team. We have help from some of the best and brightest names to help us fulfill our promises. As the largest such organization in our area, NPCC represent all types of nonprofits on sector-wide issues. 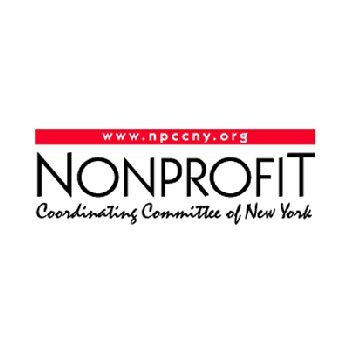 Established in 1984, NPCC informs and connects nonprofit leaders, saves nonprofits money, helps them manage and govern themselves better, and protects and strengthens the nonprofit community’s relations with government. MANP is the voice of Maine’s nonprofit sector and the state’s comprehensive resource for the tools, knowledge and connections nonprofits need to be effective and well-run. Defendify was founded on the philosophy of providing a simplified, ongoing cybersecurity solution that’s easy to use, affordable at every level, and more than technology and confusing IT speak. A comprehensive and streamlined online system, Defendify is the only all-in-one cybersecurity program specifically designed for Small Business and Nonprofits and delivered through a SaaS model. We make cybersecurity easy to understand and use, with straight talk, not tech jargon, and provide support by our in-house team of cybersecurity program advisors. Soonr Workplace enables businesses and teams to store, share, access, search, edit and sync files across platforms with support for more than 800 mobile devices including Android, Blackberry, iPhone and iPad. Soonr incorporates patented rendering technology and was designed with teams, remote access and security in mind. Pioneers of workspace automation, providing a powerful integrated software platform for IT departments, Service Providers, and Independent Software Vendors. Cloud Service Provider that helps organizations rapidly migrate their IT infrastructure to the cloud e.g. 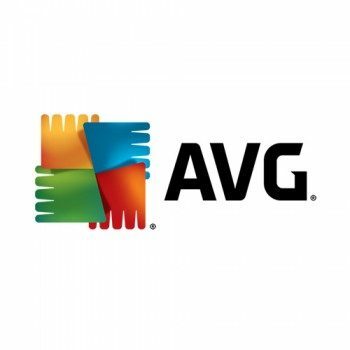 hosted virtual sever and desktop, & more. Reimagine secure digital business with digital workspaces. Citrix is advancing digital workspace technology to unify and enrich user experience, secure enterprise apps and data, and simplify IT’s ability to configure, monitor, and manage today’s increasingly complex hybrid and multi-cloud environments. FirstLight is a leading provider of high speed data, Internet, data center and voice services to enterprise and carrier customers in New York, New Hampshire, Vermont, Massachusetts and Maine over the Company’s own fiber optic network. Sage70's mission is to make data and technology work for nonprofits. We offer independent CRM Assessments, Data Strategy Consulting, and GDPR Compliance Services. 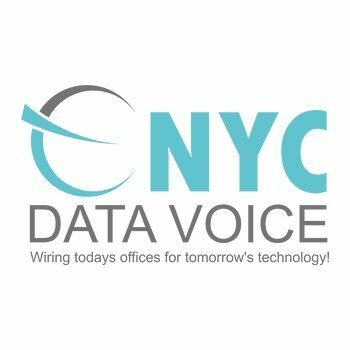 NYC Data Voice is Tony Acevedo's voice and data cabling company. Tony handles network cabling, security systems and phone system installations. He isn't just the northeast's number one expert when it comes to network cabling, security systems and phone system installations, he also works to the highest standards we've ever seen. An incredibly hard worker, Tony has been helping out the RoundTable team for over 15 years and we wouldn't use anyone else.